For the second consecutive week following another weekend sweep, the Quinnipiac Bobcats men's ice hockey team picked up the ECAC player and rookie of the week awards as announced in a press release by the league office. Last week it was Odeen Tufto and Ethan de Jong taking home the hardware. This week, its the captain of the Bobcats, Chase Priskie taking home the player of the week award after three goals on the weekend. Two of the goals were game winning ones while he also popped in two power play goals. 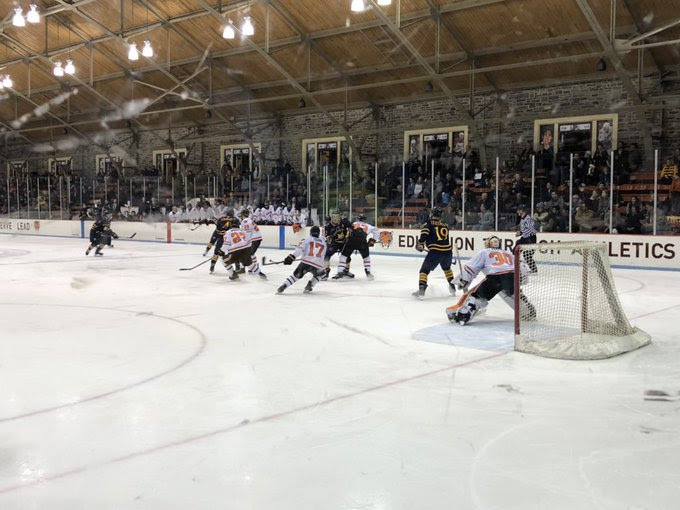 Priskie has had an excellent first half of the season elevating himself into the Hobey Baker race with 19 points (11 goals, 8 assists) in 15 games played. His 11 goals tie him for second in the country in that category and is the leader among all defenseman. His 19 points tie him for 6th in the country in scoring while he leads the nation with five game winning goals and is tied for first with six power play goals. This is the first ECAC player of the week award for Chase Priskie who had two ECAC rookie of the week awards back in the 2015-2016 season. 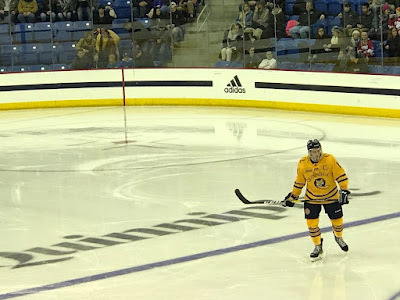 Barrington, Rhode Island native Michael Lombardi has been named the ECAC rookie of the week after a goal and an assist with a plus two rating in the weekend series against Princeton. 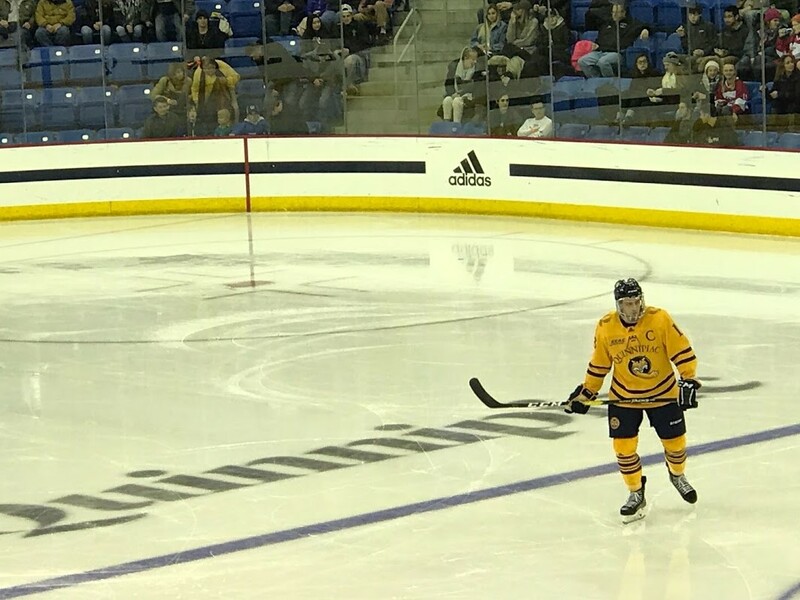 He is the third consecutive Quinnipiac freshman to win the rookie of the week award this season following both Bongiovanni and de Jong. Lombardi has 5 points (2 goals, 3 assists) in 15 games played and is riding a four game point streak. Congrats to both Chase and Michael on their ECAC weekly awards.